Not Asian? Not Business? Not a Problem. Established in 1987, the Asian Business Students Association (ABSA) is now one of the largest and most prestigious organizations at The University of Texas at Austin with over 300 members a year. Our purpose is to develop Asian Americans as successful leaders in the professional world. ABSA holds various professional events throughout the year with real-world business leaders. Members can gain insights through the weekly General Meetings or through Company Field Trips. Through our team-oriented and familial culture, ABSA members are submersed in an environment that emphasizes dedication, diligence, perseverance, and communication. Finding your group is as easy as getting involved. ABSA is deeply connected to our community. 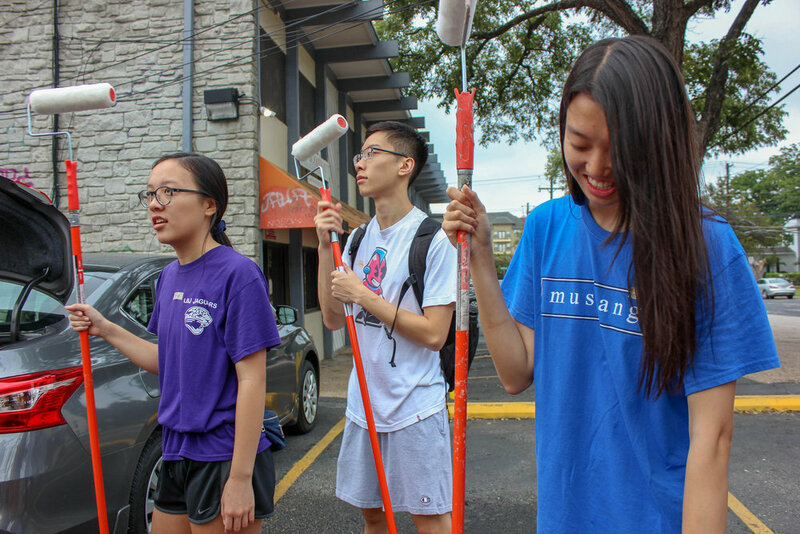 Every year, we provide for the Austin community with over 700 hours of community service through our volunteering events.